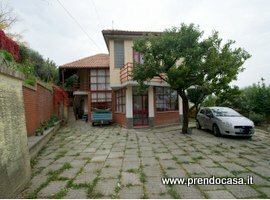 Prendocasa Immobiliare, vendita, affitti, vacanze. 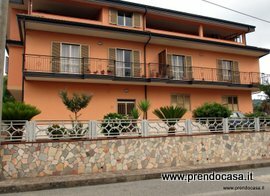 Agenzia Immobiliare Prendocasa Vendita immobili in Calabria, rustici, ville casali, case in pietra e sasso, appartamenti e poderi. Mortage calculatorThe mortgage calculator will show you how much your monthly payment will be. 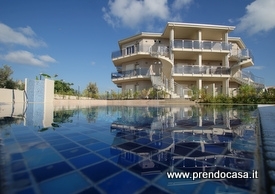 Property offersFind here our very special offers and business opportunities. Selling Off-PlanBuying off plan means purchasing a property from architects' drawings, as opposed to a finished building. It is usually the most cost effective way of purchasing a property. Furniture solutionsEach Package includes a complete set of furniture for kitchen, living and dining room and 1 or 2 bedrooms. A complete range of complimentary linen, accessories and air condition packages are also available. 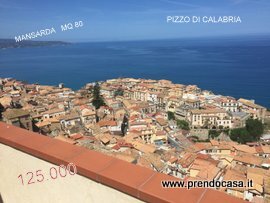 Vacation rentalsWe offer vacation rentals located in the best neighborhoods in Calabria. You can always count on our assistance, before, during and after your stay. Information and in-depth news of the real estate sector. 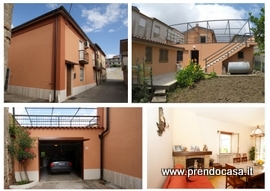 Newspaper and magazine articles which talk about the experts of Prendocasa and special property offers.